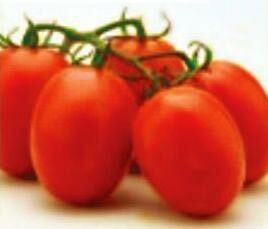 Meeting the requirements of agricultural sector, we provide different varieties of Hybrid Tomato Seeds. 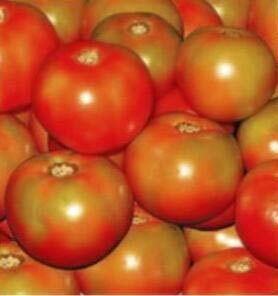 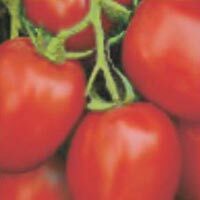 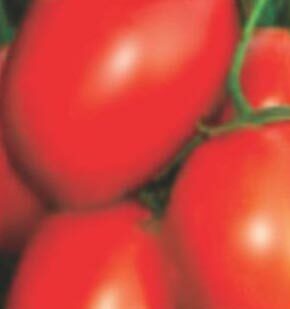 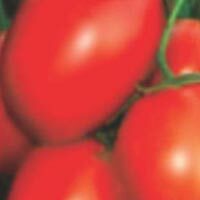 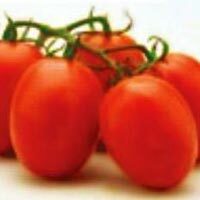 We are distinguished Breeder, Producer and Supplier of Hybrid Tomato Seeds in Bangalore, Karnataka. 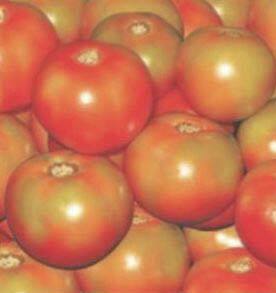 The Hybrid Tomato Seeds Breed, Produce by us feature quality and high germination rate. Moreover the hybrid tomato seeds we offer are best in quality with high germination per cent, tested for growth parameters and specific characteristics of the variety. Fruit : Fruit is medium , thick-walled , round ,glossy dark red, uniform with average weight 70 -90 g.